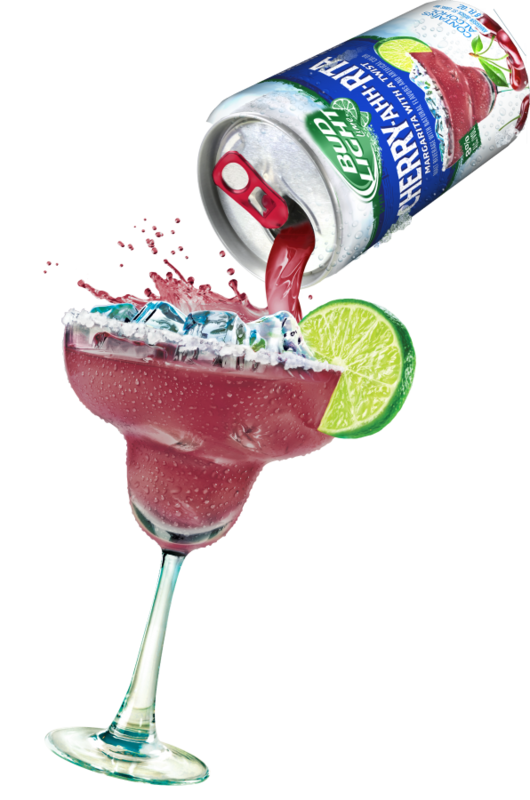 Lime-A-Rita has announced the launch of their limited edition Fall / Winter seasonal Cherry-Ahh-Rita, just in time to toast to the end of summer. The newest edition to the Lime-A-Rita family combines the sweet, juicy taste of dark cherries with a fresh margarita twist. 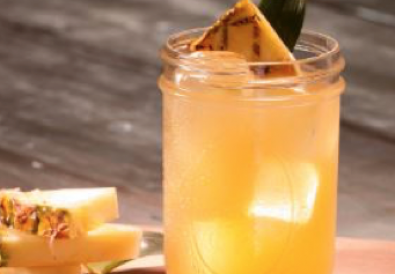 Whether you’re celebrating a birthday, beach day or just relaxing after a long workday, Cherry-Ahh-Rita is the best way to enjoy a bold margarita at a moment’s notice. 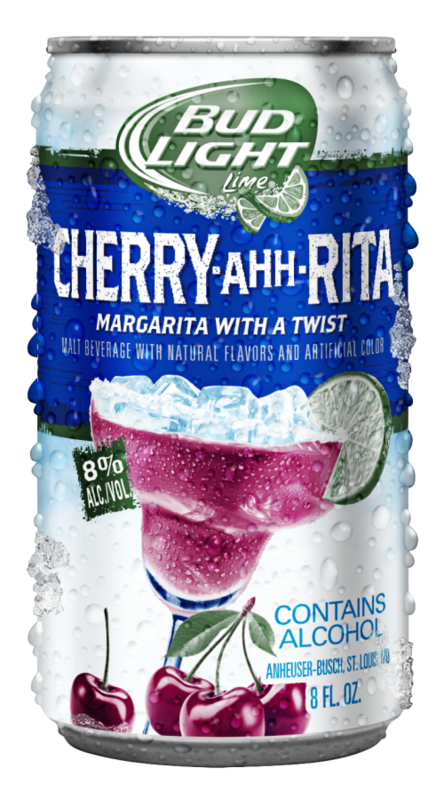 Cherry-Ahh-Rita will be available on shelves nationwide today until March 6, 2017, in 12-pack, 8 oz. cans; four-pack, 16 oz. cans; and 25 oz. cans. 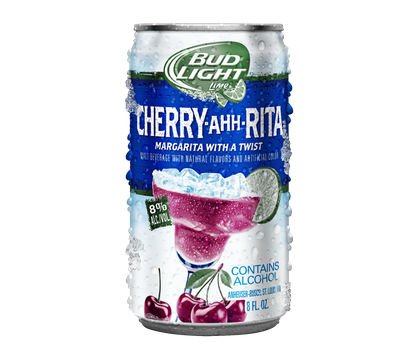 For a limited time, Cherry-Ahh-Rita will join the Lime-A-Rita family portfolio including permanent flavors Lime-A-Rita, Straw-Ber-Rita, Mang-O-Rita, Water-Melon-Rita, Lemon-Ade-Rita, Raz-Ber-Rita, Lime-A-Rita Splash and Straw-Ber-Rita Splash. With the introduction of Cherry-Ahh-Rita, Lime-A-Rita continues to encourage consumers to celebrate margarita moments, those special moments when a margarita can change the occasion in a truly unexpected way, in the festive fall and winter months.